This is my first Video of 2015! Yay! 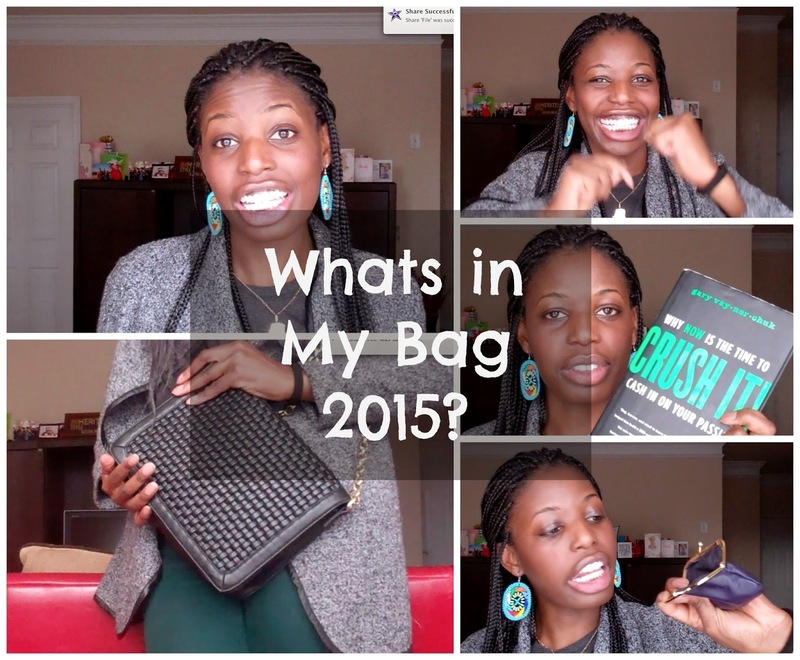 I decided to do the ever so popular and Youtube favorite "Whats In My Bag" Tag as an update! You can see my 2014 What's in my Bag Video Here. Its away to get started again and start anew! 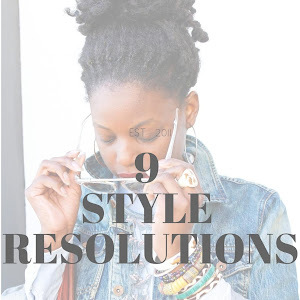 I'm also excited to share with you my creative goals and promises I will make to myself and going to accomplish this year! That I will share with all of you on Youtube. It's going to be a fun year! There is a lot of change happening in my life and all I want to do is embrace it and move smoothly to the next phase of life (Please watch the 7 things to do before my Birthday), appreciating everything, living in the moments and most of all enjoying it to the fullest. Also to always being prepared for what lies ahead for me in my future. It is all about the giving our life balance between and real life and how to go through it patiently and gracefully. All my purse details and contents within will be below. Enjoy! So you maybe asking yourself, why is she showing you whats in my purse? 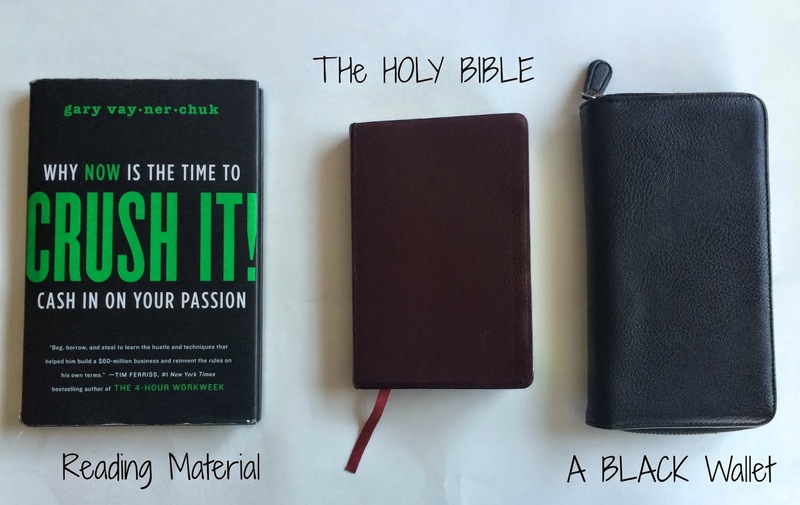 Well, I wanted to share with you what i carry and what inspires and carries me through each day. 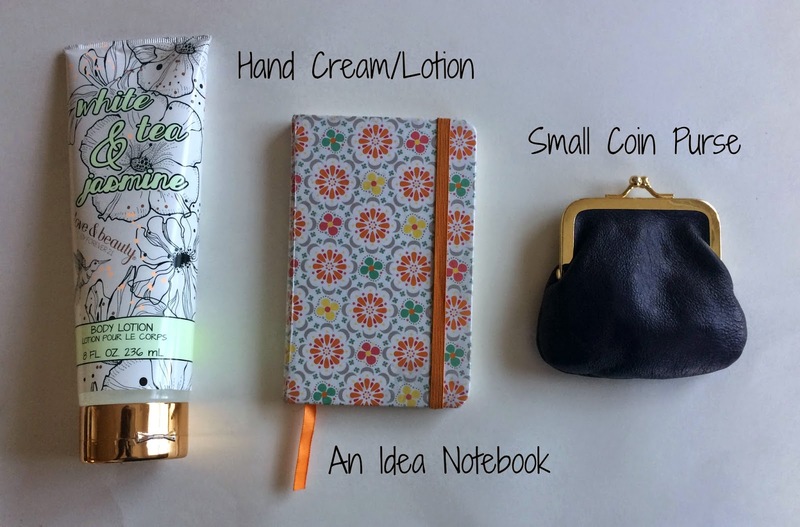 These are my any purse essentials that I need. For as long as I can remember I have been a purse person. 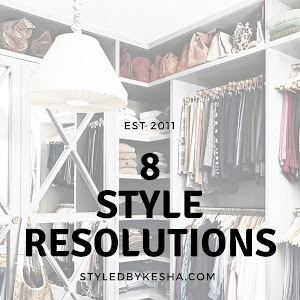 I love purses, clutches, handbags, totes, backpacks you name it! I love them all. 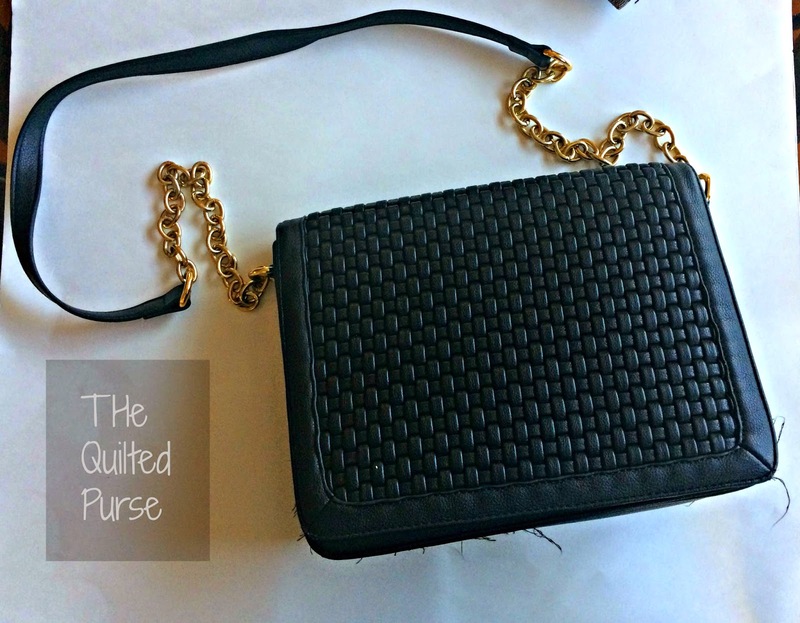 I like pairing my purse to my outfit, it has to match and coordinate everything I wear! When I bought this purse. It was for the blog. It went with a lot of my outfits, but I didn't try and take it out for a test run until recently. I really like it now! It is a great medium sized bag for all your needs. Its a neutral color and goes with everything. I recommend this book, "Crush IT! 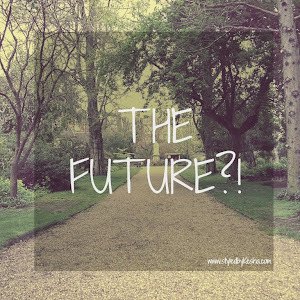 Why Now is the Time to Cash in on your Passion" its about taking the passions, hobbies and things yo love to do and turning that into a business or career that gets you to the life you have always wanted to live. Next to that is my Bible. Its my compass and map to knowing my life's purpose and how to live here on earth. I also like it because its a small pocket book size, so I can take it anywhere I go. Next to that is my new black wallet that I got for Christmas and I have been loving so far. It fits everything I need and even my iPhone. Lipcare are extremely important to me because I was blessed with full lips so that means I need to have all the lip products that work and keep my lips lucious and healthy. The bare minerals daredevil lip gloss has a really nice sheen, shine and color that is a combination . 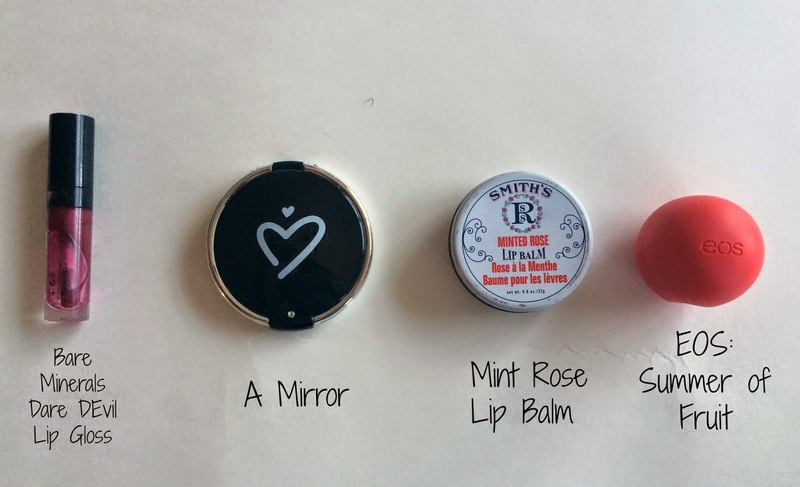 Smith's Minted Rose Lip Balm and Evolution of Smooth in the Summer Fruit Flavor are also great options for daily lip moisture. I carry these cause they work and really help lips in the toughest season of the year, Winter! I also like this new White Tea & Jasmine Body Lotion from Forever 21 is a great addition to my purse its a nice scent cream that gives a good smell to the skin especially in the afternoon when you need a refresher. The idea notebook is for when an idea pops in my head and needs to be written down on paper. Next is my favorite coin purse from American Apparel. Great for collecting coins and staying organized in the purse is important. What's in my Bag Video is Below. Hope you enjoy it! What do you like to carry in your bag? What are your purse essentials?